Possess minimum Bachelor’s Degree (S1) in Psychology. 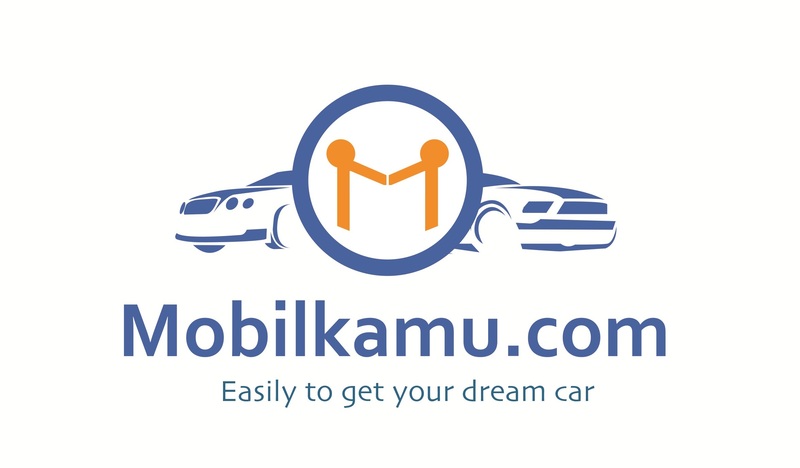 Description MobilKamu is a web-based platform which aims to help car buyers find the best price in Jakarta for their dream car. We combine revolutionary technology with traditional customer service and sales experience in order to provide the best buying experience for our users and disrupt the entire automotive industry. – Work for a startup which has gone through 3 rounds of funding already, including one investor who is an ex-Rocket Internet startup founder.